I've never really be that bothered by the BB cream hype, I'm a "as much coverage as I can get" kind of girl, I have honestly never really considered buying a BB cream as they just never appealed to me and weren't my kind of thing. However when people on Youtube and bloggers started talking about how good the Diorskin BB Creme was I decided I needed it! It's quite pricey at £30 so I really deliberated whether it was worth the price as BB creams weren't really for me, however after watching Estee's youtube videos I decided I needed to own it, so I purchased it! 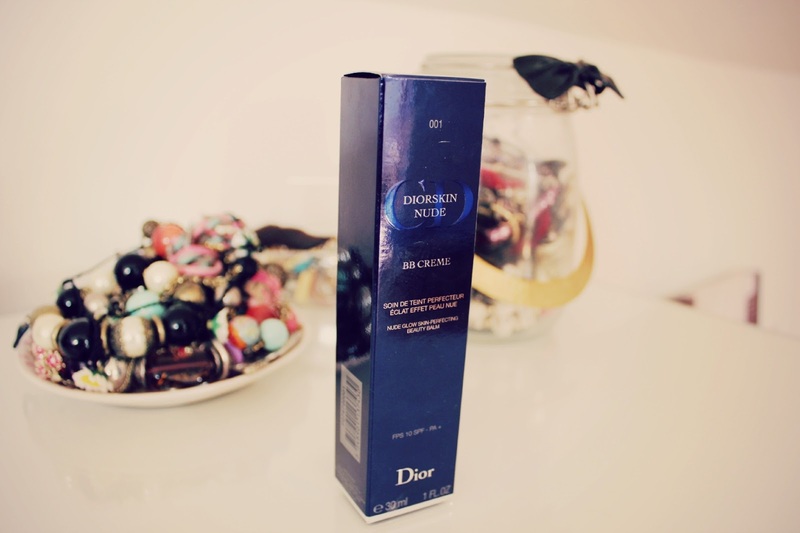 This is my first Dior purchase and I have to say I am very impressed! For someone who likes as much coverage as I can get, I find the coverage great! It really evens out my skintone and with concealer it looks just as good as my heavier foundations yet doesn't feel heavy at all on the skin. As for how long it lasts, I am amazed! I always thought that my skin just didn't hold product that well and although it's better when I use primers and different powders nothing looked stayed on my skin that well. However after a full day at work on a warm day I came home to find that it had not budged and my skin still looked exactly as it did in the morning, this has never happened to me before! I went into the store to test shades, I swatched 001 and 002, even though 001 looked quite light I decided to go with that shade as a few bloggers who are similar to my skin tone had gone with 001 too. I am NC20 at Mac if you were wanting to compare. The colour match it great and it blends into my skin like a dream, I find that one pump is ample for the whole of my face and I have been using the Real Techniques Expert Face Brush to blend it into the skin which is my favourite way to apply it. The packaging is great, it's a squeezy tube with a pump on the end which means that there is less product wastage. I've been trying to persuade other people to buy it as I really am in love, I think my Mum is getting tired of me talking about how much I love it! 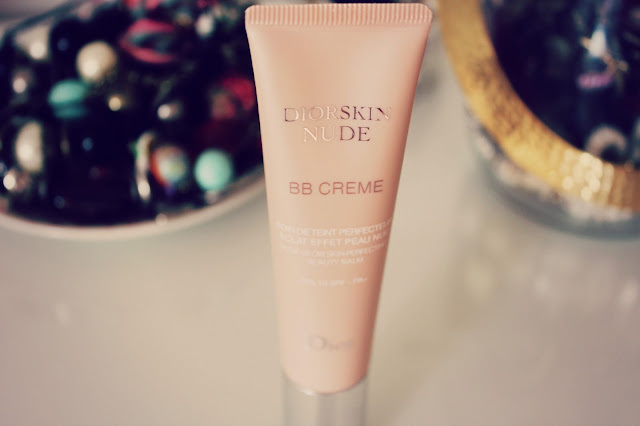 Have you tried the Dior BB cream? I've been itching to buy this for a while after hearing rave reviews on YouTube and blogger,but now that you've reviewed it, I'm defiantly purchasing this as soon as I can! This sounds so fabulous - everyone's been really pleased with it! I just wish it was a bit cheaper! It's brilliant isn't it!? Tried this from a magazine sample when it first came out and put off buying it. Then when everyone started to rave about it I caved aha! might get a sample to try after all the hype! im a bit like you though - coverage coverage coverage!